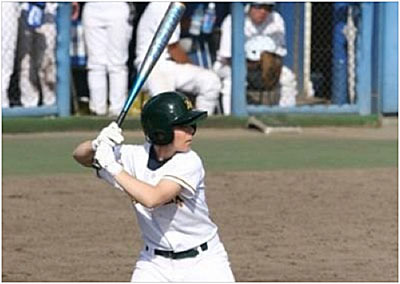 Shae Lillywhite has signed with the Japanese Women's Baseball League, becoming the first International player to do so. Lillywhite, from Victoria, is a five time Team Australia representative and one of a group of Australian players who are taking Women’s Baseball to the next level. Shae will now move to Tokyo for her six month contract and play infront of sell-out crowds in Japan. Baseball Australia congratulates Shae on paving the way, not only for Australia’s female players, but for the International women’s baseball community.